Thank you for choosing Kin On. Please submit your payment by completing the following information. 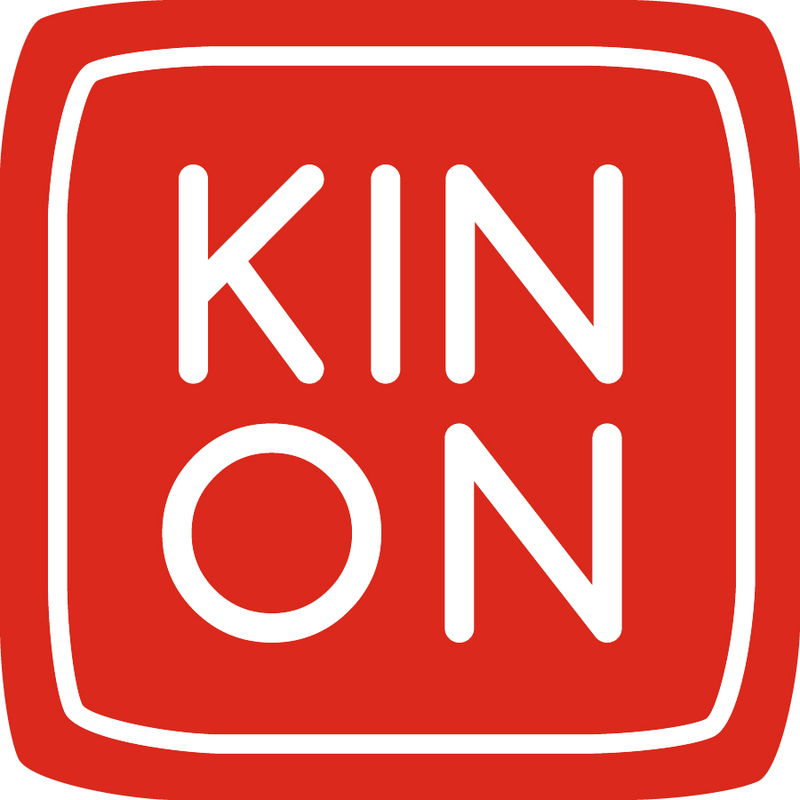 If you need assistance, please contact Kin On's Accounting Department at 206.721.3630 or email contact@kinon.org.